The Air Jordan 2011 will be officially launched on February 19th 2011, just a day after the Air Jordan Bin v Premio 23 release. 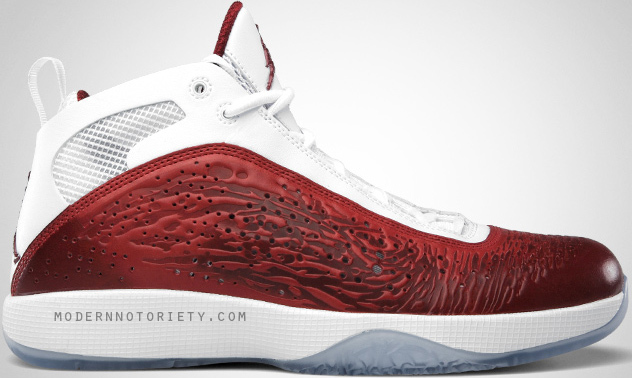 3 colorways of the Air Jordan 2011 will debut along with the first official color. 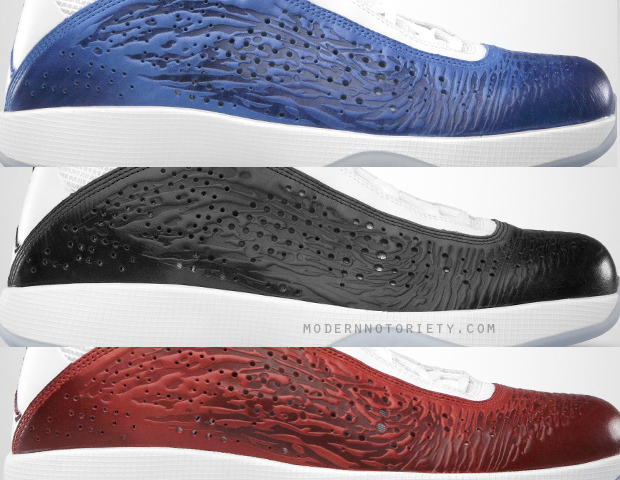 Red (West) Blue (East) and White – Black – Anthracite colorway will be available at Jordan Brand retailers across the U.S.